Chhattisgarh, Chhattisgarh, Bihar, Andhra Pradesh and Telangana circles will get 200 GB of data in the Chhota Champion package if the other circles get only 100 GB data. This will change the network's 2G speed. Those in other circles will receive data at 3G / 4G speed. 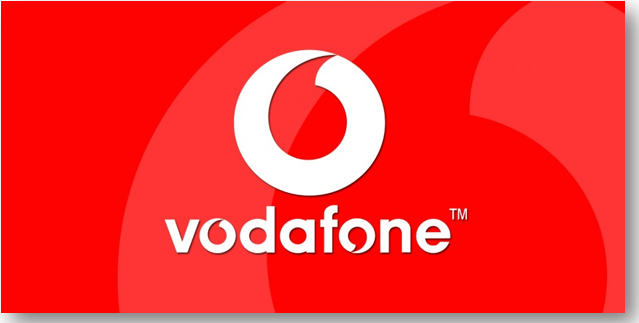 Vodafone plans to introduce plans for postpaid customers. Vodafone Red has launched an offer of Rs. 499 for postpaid users. Red Promo Plan offers 20 GB 4G data, unlimited local / STC voice call and 100 SMS per day offer. Vodafone Red is also provided with the phone's security included in the bundle plan. Vodafone's Red Shield is similar to Airtel Secure by Air. Security for four months is limited to preventing theft of phone theft and preventing the phone from happening. The Red Traveller plan is available to customers in the country to get free national roaming anywhere in the country. Activating this plan will get free roaming anywhere in the country. The users will get 200 GB data. Vodafone's Red Signature Plan, which receives 20GB data, unlimited local, STD, and national roaming, will get a free 200-minute free international call.